On Dec. 4, each winning librarian will receive a $5,000 prize at an award ceremony and reception in New York City. The ceremony is hosted by award co-sponsors Carnegie Corporation of New York, The New York Public Library, and The New York Times. The ALA will offer a Facebook live video stream of the event beginning at 5 p.m. ET at @AmericanLibraryAssociation . 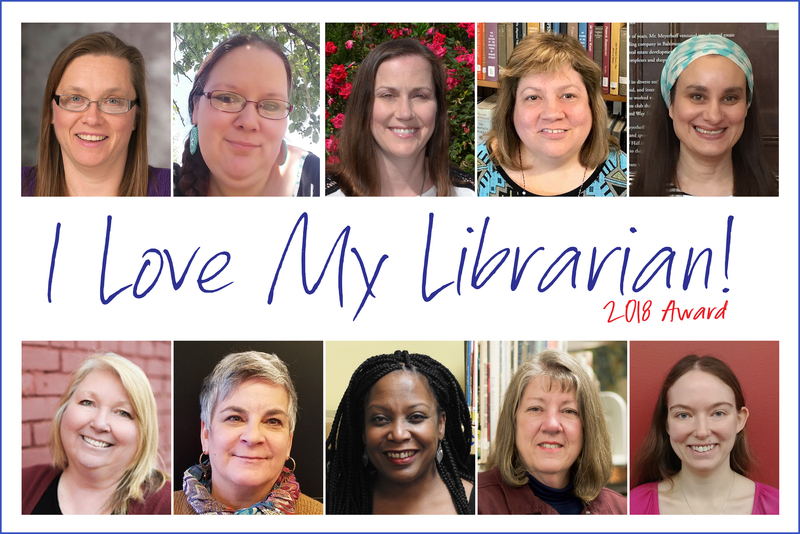 For more information regarding the 2018 I Love My Librarian Award recipients, please visit www.ilovelibraries.org/ilovemylibrarian. For event highlights and additional information regarding this year’s winners and the importance of their work in the community please follow #ILoveMyLibrarian Share the word by reposting from our social media pages on Twitter and Facebook.